These state-of the-art speakers feature Kevlar® impregnated cones and a high efficiency magnet structure to provide outstanding sensitivity, reliability, and performance. The Kevlar impregnated cone is stiffer than an equivalent weight paper cone, reducing the tendency of the cone to distort the shape of the voice coil, thus avoiding rubs and scrapes. Superior power handling results from the increased stiffness, especially with large cone excursions. This cone also offers lower distortion than a paper cone due to a greater dampening of unwanted cone vibrations. The piston action of the Kevlar impregnated cone is extended to a higher frequency, while the range above is better controlled, with a reduction in vibrational break-up. Voice Coil Diameter 4 in. Packaging Dimensions 18.9 in. x 18.9 in. x 6.8 in. 1 answers What size of horn driver is recommended for this? We are not techs here at Antique Electronic Supply and with that in mind; we can not advise you on determining the right horn driver for this speaker. Our recommendation is to contact Peavey directly. 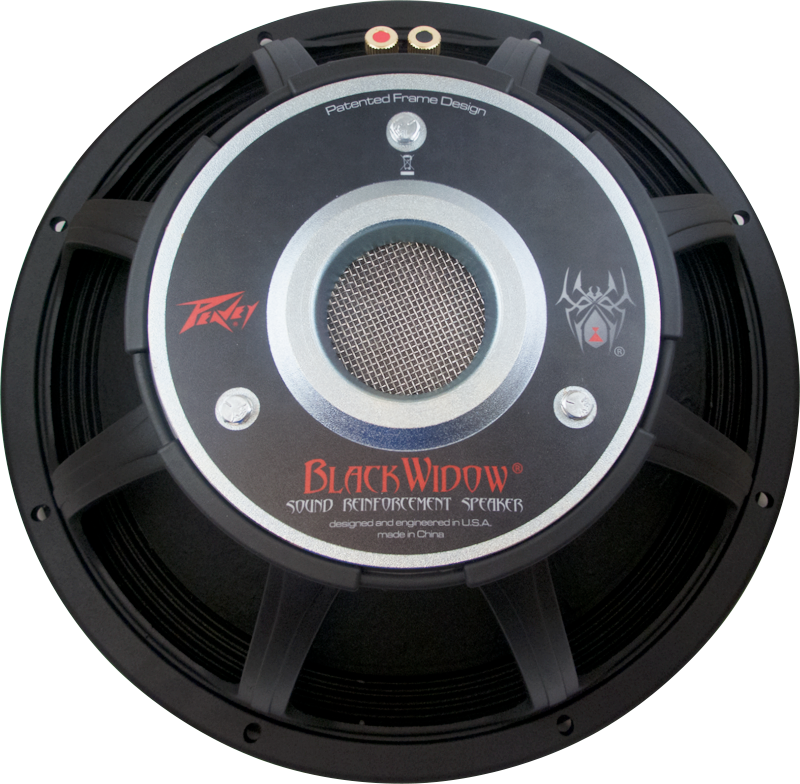 1 answers The Peavey magnet specific black widow vs scorpion. Are they interchangeable with each other? Can I use a scorpion mag with a black widow basket? Each magnet is specific to it's model to the best of our knowledge. There are so many factors at play when purchasing a speaker. 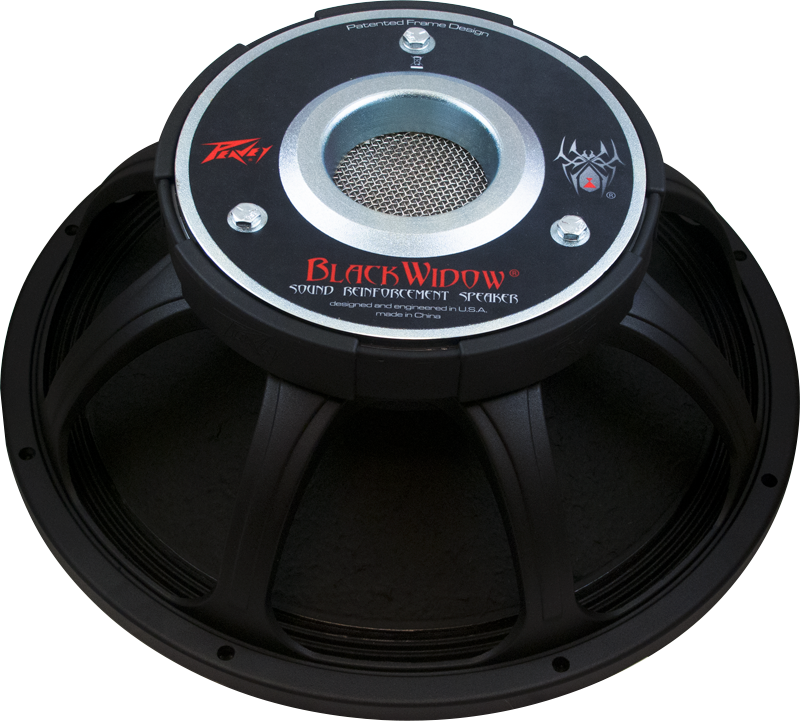 Please contact us at at 480-296-0890 or info@amplifiedparts.com to help you find the right speaker. 1 answers Is this compatible with a 1505 older version (no DT) in a older 215D peavey cab? This should work but we have not compared them back to back. We are not sure if this can be done. 1 answers Would these speakers be ok to use as bass cabinet? Yes people use these in bass cabs and they sound great. 1 answers My cone says 76010018 but there are no other markings.Which basket fits? We do not have sufficient cross reference materials to make a product suggestion based on the previously mentioned part number. I purchase this 1505-8 DT by request of a musician as a replacement speaker. By far, it's the best 15" out there. Amazing performance and a low-end you can feel. I even orderd another for my own use. I plan to use this speaker model in four custom cabinets. I purchase this 1505-8 DT by request of a musician as a replacement speaker. By far, it's the best 15" out there. Amazing performance and a low-end you can feel. I even order another for my own use. I plan to use this speaker model in four custom cabinets.